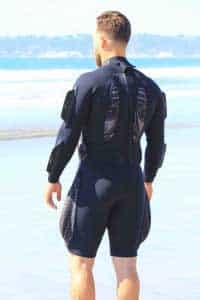 WaveWrecker - Bodysurfing Wetsuit Gear- BE THE BOARD! 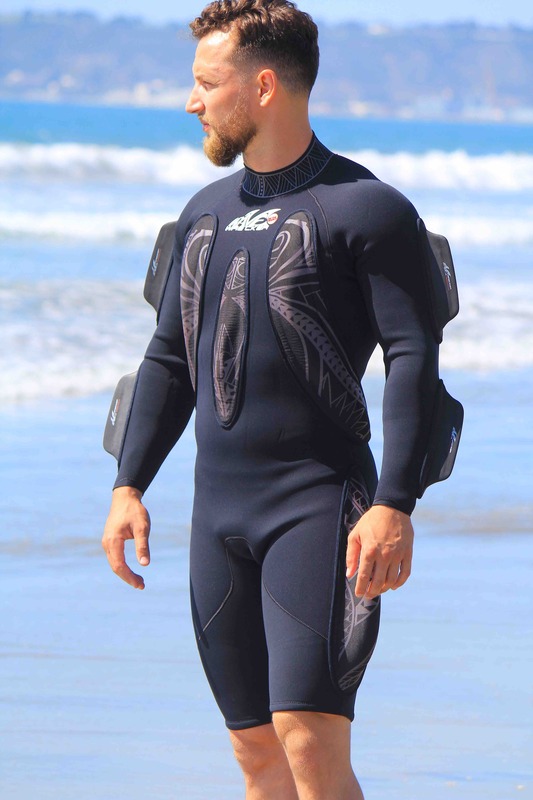 WaveWrecker is the world’s first wave-surfing gear designed to revolutionize the sport of bodysurfing. Who knows, it may actually spawn a new sport called “Wrecking” or something like that – all we know is it’s darned fun to get wrecked. 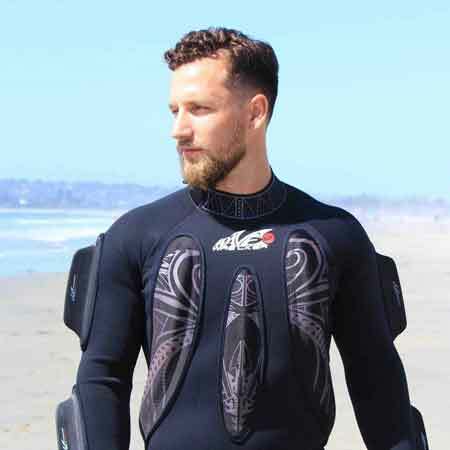 Six years in the making, WaveWrecker is wearable technology that gives people at all levels of experience the ability to catch and carve up waves…to be streamlined like a torpedo cutting through the water. Because of its buoyancy, WaveWrecker dramatically shortens the bodysurfing learning curve for beginners and helps parents feel more confident about their kids’ safety vs. being in the water without gear. 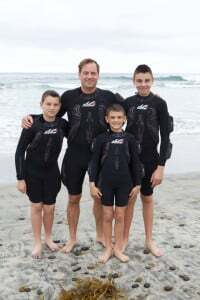 The additional buoyancy also gives experienced shredders the ability to stay in the water longer, and grip each wave with the control necessary to push the limits of the bodysurfing extreme. 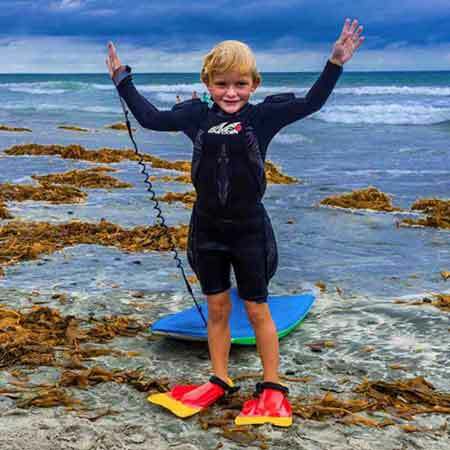 Simply put, WaveWrecker provides an unfair advantage in the epic battle of man vs. wave.